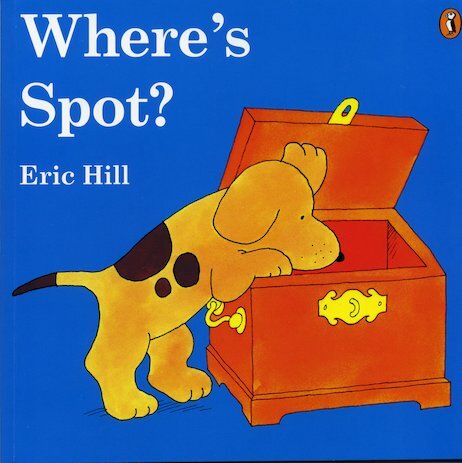 Spot’s missing! Where could he be? In the box? Under the rug? Lift the flaps to track him down in a book of cute peekaboo surprises. With an adorable hideaway pup to find among all kinds of familiar household objects, as well as a bear, snake, hippo, lion, monkey, crocodile and tortoise, this book of interactive fun is an enchanting must-read! A bit too old for my son at the moment but i had spot books as a child so love to read it to him and watch his face as we look under the flaps together.